The iCloud Activation Lock is a neat feature that makes sure your iPhone, iPad or other supported Apple Devices won’t be used by anyone else in case it is lost or stolen. Activation Lock will get enabled when you switch on Find My iPhone. If you lose your device you can simply turn on Lost Mode in Find My iPhone and it’ll work with Activation Lock to make sure your device is secure. But what if you’re on the other end say you find a device but you have no way to trace it to the owner? Or maybe you bought a second-hand device, and it has iCloud Activation Lock. There can be a number of reasons if you want to Bypass iCloud Activation Lock. This article will give you information on How to Bypass or Remove the iCloud Activation Lock. Let’s do some Bypassing! The iCloud Activation is a feature that keeps getting better and more secure with each update. In 2018 there were major changes made to it too, by which you couldn’t see the activation lock status anymore. However, it is not too difficult to bypass it. You might require third-party applications or tools during this process. All methods to Bypas iCloud Activation Lock are explained below, so let us get started. If your device has an Apple ID, and you do not have the password for it, you can remove the Apple ID and bypass the Activation Lock using the third party tool LockWiper. It is an incredibly effective tool available at a very affordable cost. Contact the seller of your device. Instruct them to go to their icloud.com and sign in with their Apple ID and Password. Select FindiPhone and click on All Devices. 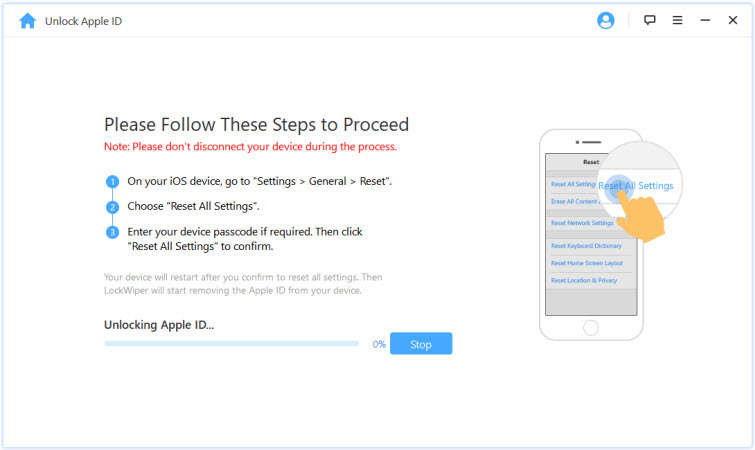 Select the relevant device and delete it from the iCloud Account. In this way, the Device will no longer be linked to the previous Apple ID and the iCloud Activation Lock will get removed. You will reach the network settings. Find DNS. On entering the new DNS, click save. Then, click on Back. Tap Join this Network and enter the password (if prompted), then tap Join. The iPhone will show an Activate iPhone screen. After you have completed all the above-mentioned steps you should get a message ‘You have successfully connected to my Server‘. In this way, the iCloud Activation Lock is removed without password and you will be able to use most of the features of the device, temporarily. The device belongs to you and you have the receipt/proof that it does. The device belonged to another party and you bought the device from them. Proof of the original owner’s receipt along with proof that you purchased it from them is necessary. Apple will then verify the documents, check if the iDevice was stolen/lost (in which case the Activation Lock would not be removed). Other verification processes may or may not be conducted, but once you can establish your ownership of the device, the iCloud Activation Lock will get removed by apple. Another tool that you can use is Doulci Activator. Though this is not an official method for removing iCloud Lock on iPhone, people still use it. You can read the entire process here. This video EverythingApplePro explains how one can bypass the locks using multiple methods. A few methods shown in the video are already mentioned in above steps. Another working method shown below. The above-mentioned methods are the best you can use to unlock your device. We hope that your issue was resolved and you were able to bypass the iCloud Activation Lock. Additionally, if you have any further queries related to this topic you can comment down below and we will try to respond back to you with a relevant answer.